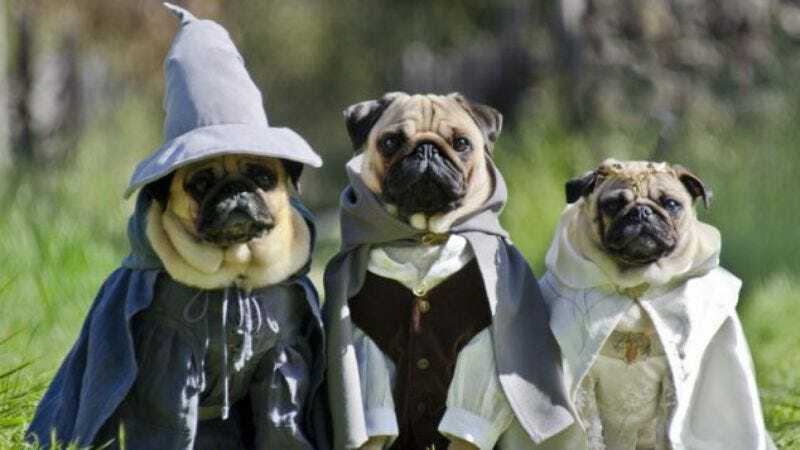 California couple dresses their pugs as Lord Of The Rings characters, because why not? A photo series created by Phillip and Sue Lauer is taking your heart by storm. 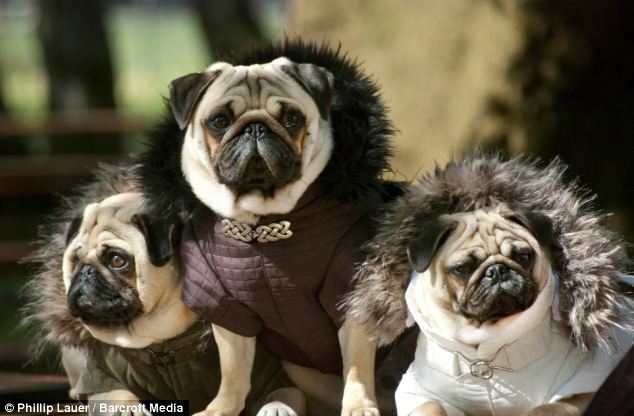 Pugs Of Middle Earth features the couple's three pugs, Blue, Bono, and Roxy, dressed as Lord Of The Rings characters such as Gandalf, Legolas, and Lady Galadriel. It's adorable. 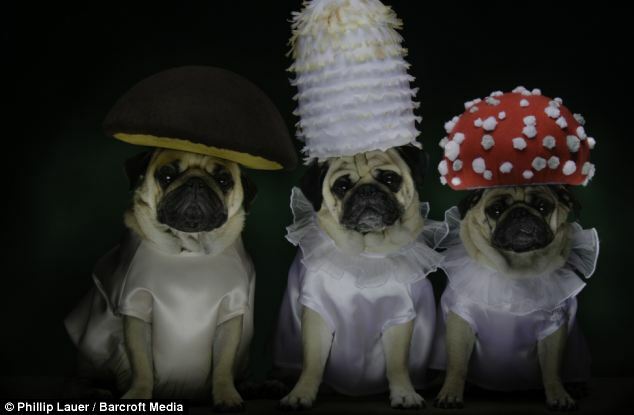 The couple has been dressing their dogs like this for six years, and their themes aren't limited to fantasy. 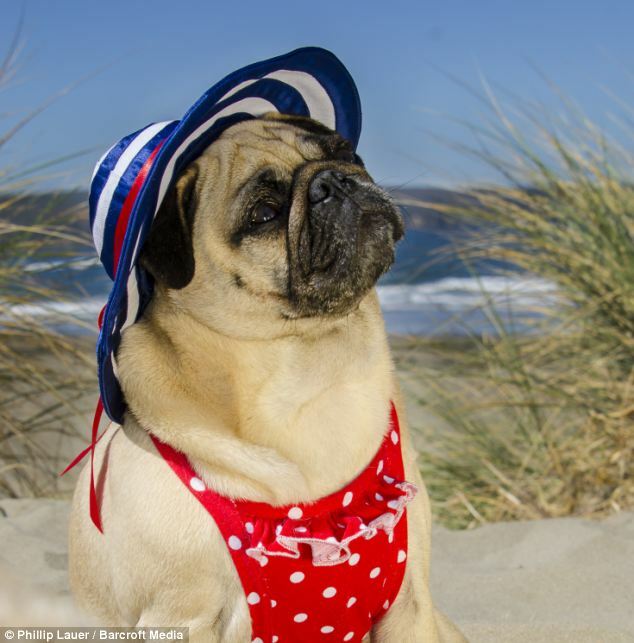 They've also tackled fungus, beach, and parka themes at their in-house pug-fessional photography studio.